As a card-carrying bisexual, you have probably all too often experienced your bisexual identity being erased, perhaps by people who mention that someone must be “gay now” because they’ve started dating someone of the same gender identity, or by health providers who assume your sexuality and shape their health recommendations based on the gender identity of your current or past partner(s). Of course, bisexual erasure is not just annoying; it’s actually harmful. Yet it’s challenging to understand the impact of the damage because bisexuals continue to be erased even in health research. Although bisexuals comprise over half of the lesbian, gay, & bisexual community in the US, we are often either understudied or combined with other sexual minorities in research. The latter results in research that on the surface appears inclusive while it actually masks a number of health disparities that affect the bisexual community which are not apparent without parsing data based on sexual orientation. 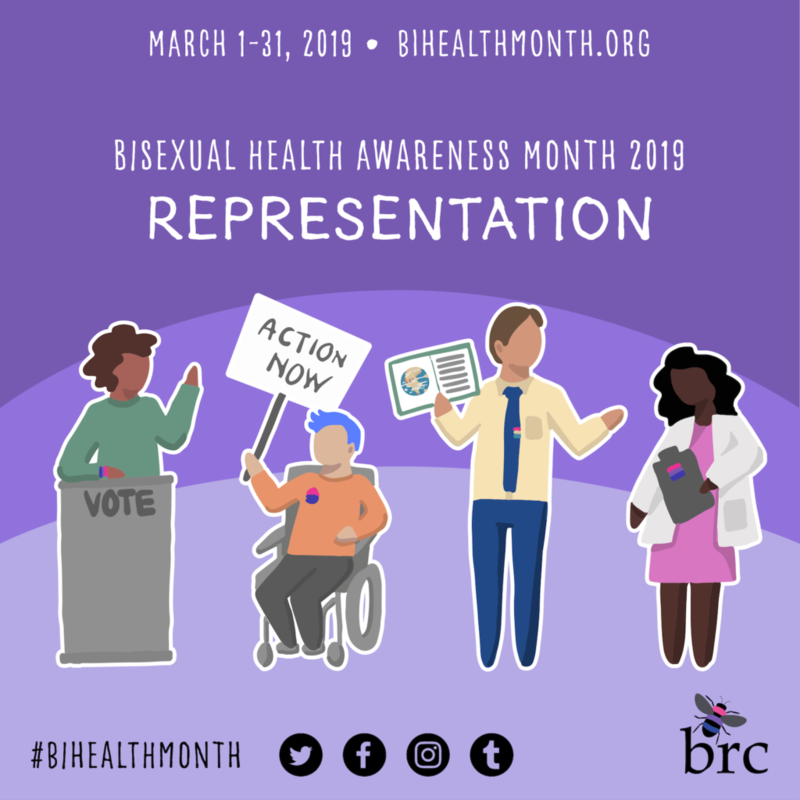 Without data on bisexual health, it’s near impossible to secure funding for health interventions or to advocate for policy changes that would reduce these disparities. How can we improve the health of our community, when even most research leaves us out? 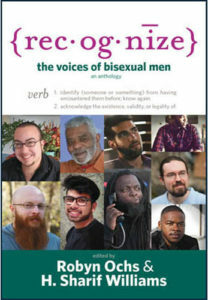 We must continue to document, wherever possible, that bisexuals do exist and that we have unique needs compared to people who are straight, gay, and lesbian. 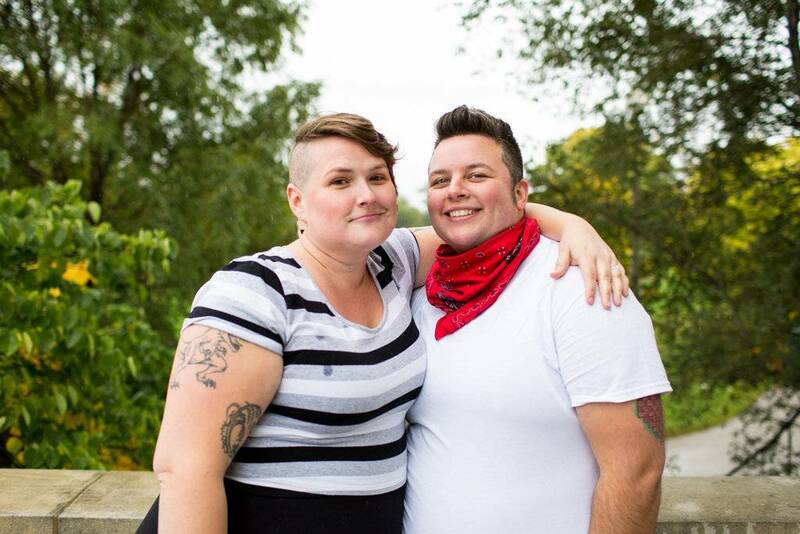 The PRIDE study, an online longitudinal health study of LGBTQ individuals that aims to understand how sexual orientation and gender identity shape health over decades, is an opportunity to be counted, and we need to take advantage of it. The PRIDE study is easy to join and requires filling out online surveys at your leisure about your identity and your health. Unlike most research where data on sexual orientation and gender identity are missing, incomplete, or misleading, the PRIDE study highlights these aspects of our identity and understands the necessity of collecting our unique data in order to promote a healthier future for all of us. Join because your health counts, your identities are relevant, and you can make a difference. Will you join and be counted as part of the bisexual community? Join us in the PRIDE study today!